The four-star yacht hotel situated off the dock in the River Thames in East London is to be relaunched into the boutique sector, as it looks to grow its reputation and expand business under new management. 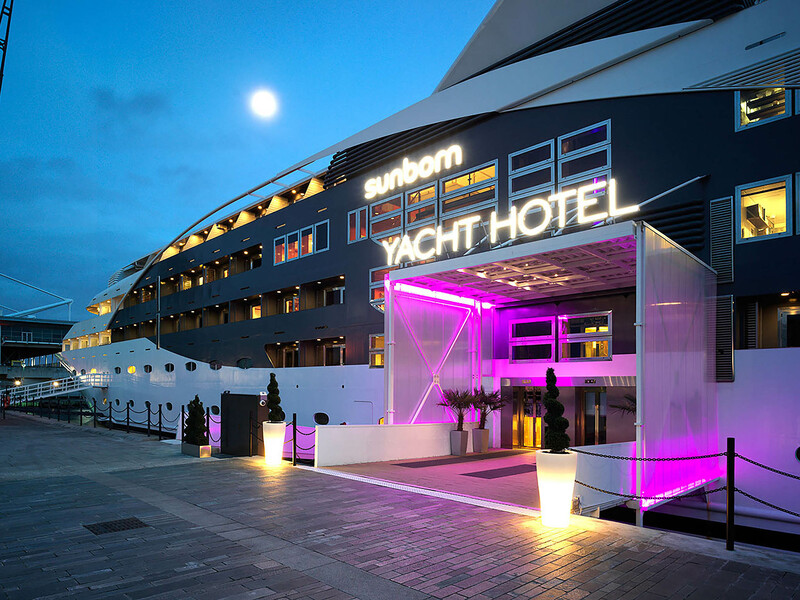 Sunborn London, which welcomed new general manager Arun Kumar just one month ago, is to undergo a series of soft refurbishments prior to a relaunch in summer 2018. The property, which is managed by ISS but privately owned, will give its bedrooms, dining room and events space a soft refresh with new carpets and furnishings in a bid to reach the boutique sector and target more high-end leisure and corporate business. Kumar told BH that he is planning to focus on driving more business in the events, weddings and exclusive-use segments of the hotel and has already set his team ambitious targets for the next 12 months. The 131-bedroom property is currently home a Lands End restaurant, where Kumar wants to make it more about fine dining. Sunborn London opened in April 2014, when it was transported from Holland to its berth. It was the city’s first ‘Superyacht Hotel’ and is managed by ISS.